Matt Edwards is one of the leading voice teachers for commercial and musical theatre styles in the United States. He is currently Associate Professor of Voice and Director of Musical Theatre at Shenandoah Conservatory of Shenandoah University; Artistic Director of the Contemporary Commercial Music Vocal Pedagogy Institute; Secretary of the Musical Theatre Educator’s Alliance, and past Secretary of the Pan-American Vocology Association. Edwards’ vocal interests encompass many styles. He has performed numerous roles in plays, musicals and operas with companies including Tri-Cities Opera, Ash Lawn Opera Festival, New Jersey Opera, Atlantic Coast Opera Festival, Bay View Music Festival, the Acadiana Symphony Orchestra, Dayton Philharmonic Pops, Hudson Valley Symphony, the Miami Valley Symphony, Cincinnati Opera Outreach, Lyric Opera Cleveland Outreach, Theatre Lab, KNOW Theatre, and many others. He has also received awards from the Metropolitan Opera National Council Auditions, Dayton Opera Guild Competition, The National Association of Teachers of Singing, Southern-Tier Opportunity Coalition, the Voice Foundation and the Virginia Foundation for Independent Colleges. 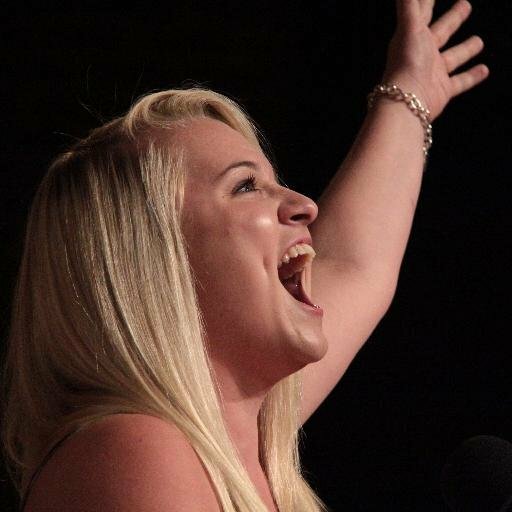 Former and current students have performed on “American Idol,” Broadway, off-Broadway, national and international tours, national television, cruise ships, theme parks, bands touring throughout the world, and as members of the Ten Tenors, the Singing Sergeants, The Broadway Tenors, and the USO Show Troupe. 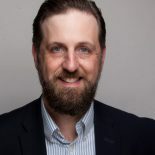 He has written articles for the Journal of Singing, Journal of Voice, VoicePrints, American Music Teacher, The Voice, Southern Theatre, Vocology in Practice, and has been a vocal coach in residence for Voice Council magazine. He has contributed to books including “A Dictionary for the Modern Singer” by Dr. Matthew Hoch, “Vocal Athlete” by Dr. Wendy LeBorgne and Marci Rosenberg, The “Manual of Singing Voice Rehabilitation” by Leda Scearce,“Training Contemporary Commercial Singers” by Dr. Elizabeth Benson, “Get the Callback, 2nd edition” by Jonathan Flom, and the CCM, Sacred Music, Gospel, Folk Music, A Cappella, and Country editions of the “So You Want to Sing” book series. 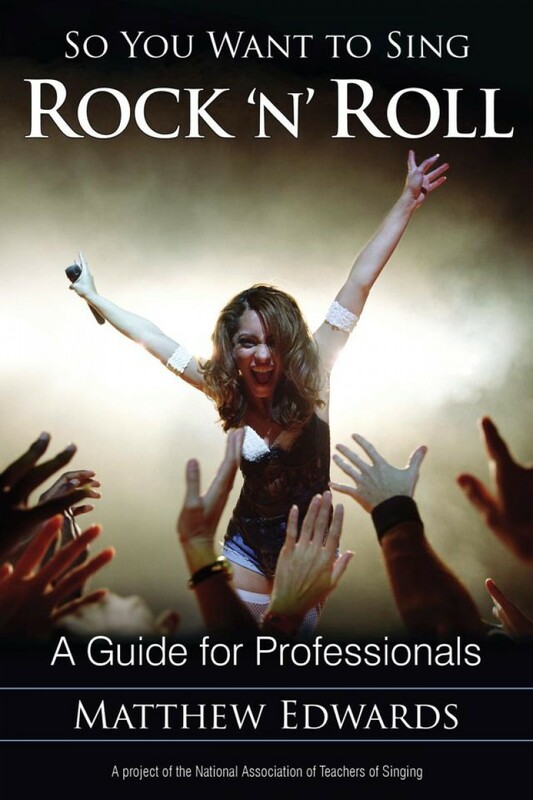 His book “So You Want to Sing Rock ‘N’ Roll?” is published by Rowman and Littlefield Publishing. It was called “an authoritative text on rock ‘n’ roll singing” by Classical Singer magazine, and is the best seller in the “So You Want to Sing” series. In high demand for his presentations and masterclasses on commercial and musical theatre voice, he has presented at the National Association of Teachers of Singing (NATS) National Conference, NATS Summer Workshop, Voice Foundation Annual Symposium Care for the Professional Voice, Acoustical Society of America, Southeastern Theatre Conference, Virginia Theatre Association, Musical Theatre Educators Association, National Center for Voice and Speech, Pan-American Vocology Association, and Carolina Voices; NATS chapters in Toronto, Virginia, Georgia, North Carolina, Missouri, Arizona, Oregon, and Texas; universities including Penn State, Florida State, Brigham Young, Wright State, Georgia Southern, Otterbein, Illinois Wesleyan, Ohio Northern, Missouri State, Mary-Hardin Baylor, Texas Women’s, DeSales, Hardin Simmons, Snow College, Westminster Choir College, Lawrence Conservatory, Bårdar Academy (Oslo, Norway), University of Alabama, University of Portland, University of Toronto, University of Northern Colorado, and many others.